Though he died by his own hand at the age of 35, novelist Ryunosuke Akutagawa’s accomplishments were such that, even after so brief a writing career, Japan’s most prestigious literary accolade — the Akutagawa Prize — now bears his name. As well as being known for that prize established in 1935, though, Akutagawa is also renowned as being the inspiration — through his short novels “Rashomon” and “Yabu no Naka” (“In a Grove”) — for Akira Kurosawa’s epic 1950 film “Rashomon,” which scooped the Golden Lion at the 1951 Venice Film Festival and the best foreign film Oscar at the 24th Academy Awards the following year. To commemorate the 120th anniversary of the birth on March 1, 1892, of this so-called “father of the Japanese short story,” more than 100 Akutagawa readers and experts held a symposium at the Tabata Memorial Museum of Writers and Artists in Tokyo’s Kita Ward on March 10. But this was no solemn look back at a life and times gone by, because as Yasuyoshi Sekiguchi, a professor emeritus of Tsuru University in Yamanashi Prefecture and former University of Oregon professor, noted with delight, the number of people now reading Akutagawa’s works both in Japan and overseas has been rising steadily in recent years, while the number of translations continues to increase as well. In the introduction he wrote for that book, Murakami says he first read stories by Akutagawa when he was in elementary school — some in textbooks. Then, in considering what makes the author stand out so much, Murakami cites in particular the excellence of his style and the sheer quality of his use of Japanese. “One never tires of reading and re-reading his best works. Akutagawa was a born short-story writer who produced a great many works, some more successful than others.” Murakami states. Interviewed after the symposium, Sekiguchi echoed Murakami, but then went further, when he highlighted the fact that Akutagawa’s stories not only appeared in Japanese school textbooks but also in many Japanese-language texts for foreign language learners. 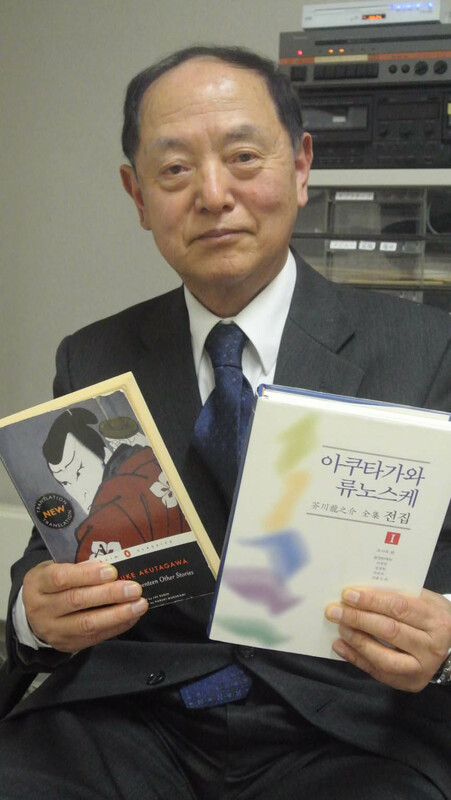 “Such stories as ‘Kumo no Ito’ (‘The Spider Thread’) and ‘Rashomon’ have attracted foreign students,” he said, because they are short, interesting and easy to understand. Then, tracing the rise in popularity of the short-lived writer’s works, Sekiguchi explained that the first boom was in the 1950s following the release of the film “Rashomon,” and that a second one occurred in the 1990s due to an upsurge in translations into languages including English, Korean and Chinese. 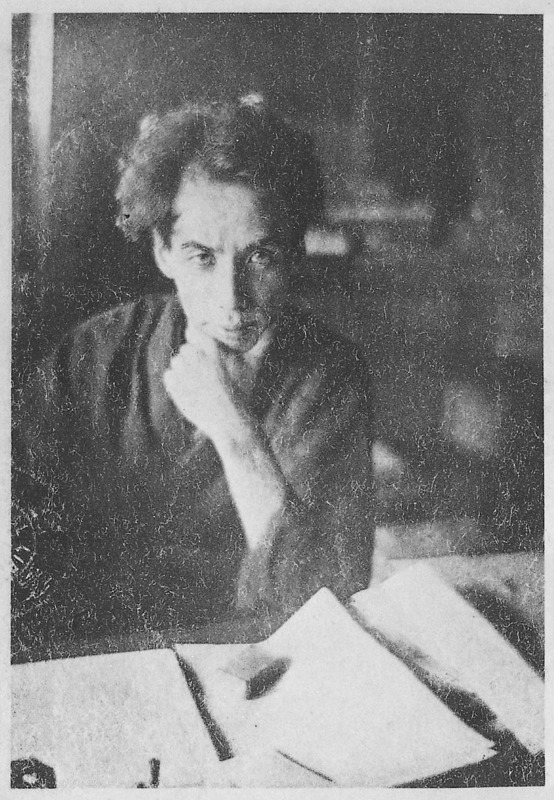 However, if he were asked to single out the greatest of Akutagawa’s novels, Sekiguchi said he would nominate “Jigoku Hen” (“Hell Screen”), the story of a painter in medieval Japan who is so devoted to his art that he even sacrifices his daughter’s life to create the best work he can — and then commits suicide after completing it. “Akutagawa’s detailed visualization of his late-Heian world [of the early 12th century] — the clothing, the architecture, the construction of the oxcart, the balance of light and shadow and, of course, the amazing conflagration that brings Hell into this world — shows him at his stylistic best,” was how Rubin put it. Like “Hell Screen,” Akutagawa set many of his stories, which typically include sharp twists of modern psychological insight, in 12th- and 13th-century Japan. He set others, though — often displaying a confessional tone — in the early decades of the 20th century when he was writing. “Haguruma” (“Spinning Gears”), published in 1927 is a case in point. Here, the book’s central character — named I — is a popular novelist with a sensitive mind and a great knowledge of Western literature, including “Crime and Punishment” by Fyodor Dostoyevsky (1821-81). In the story, I stays in a hotel in Tokyo to write stories, and walks a lot around the city center as he is suffering from insomnia and gradually losing his grip on reality and breaking down. At the symposium, “Spinning Gears” also elicited comment from Yumiko Kanda, a professor at Toyo Gakuen University in Tokyo, who drew attention to how Akutagawa “described a red-light lantern and a woman in a red dress, which I believe imply fear” — and how some of Murakami’s novels similarly feature intelligent city-dwellers who read both Japanese and Western literature and use colors to symbolize emotions or states of mind. Indeed, Kanda said she supposes that Murakami selected a red cover for the first volume of “Norwegian Wood” because that is the color of blood — and that the red color of the Honda N360 car in which one of the novel’s characters commits suicide is significant. These included an exchange in “Book 3” of “1Q84” (translated into English by Jay Rubin and Philip Gabriel), when the hero named Tengo asks Aomame, the heroine, about a bridge between the different world where they both are and the real world. These similar exchanges likely came about, Kanda speculated, because in their novels both Akutagawa and Murakami engage with the problems of city living and the loss of values in the modern world — and describe characters who try to escape from all that. Like one of those characters in his books, Akutagawa himself might have been trying to flee a world that he found uncomfortable. In fact in his final years, according to researchers, he was suffering from insomnia and a mental breakdown partly because of his quest for new themes for his novels when the so-called “I-novel” became mainstream in the 1900s. In addition, his condition got worse after he did a stint in China as a correspondent for the Osaka Mainichi Shimbun newspaper in 1921. Besides all these concerns, other matters weighing on Akutagawa’s mind have been pointed out by many researchers over the years. For instance, according to a chronology included in “Akutagawa Ryunosuke Shu,” a collection of Akutagawa’s writings published by Kodansha Ltd. in 1980, the writer’s sister’s house burned down in January 1927 and her husband, who was suspected of starting the blaze, threw himself under a train and died. Obviously Akutagawa had to deal with those events — but at what emotionally exhausting cost? 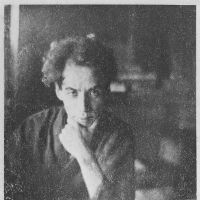 After that came some highly charged high-brow disputes with famed author Junichiro Tanizaki, in which Akutagawa insisted that lyricism was the primary consideration in novels, with structure having a more doubtful role. It was all too much, because on Sunday, July 24, 1927, Akutagawa took a fatal dose of sleeping pills and passed away aged 35. Beside his pillow he left a Bible and a note to his friends in which he explained that he killed himself because of “a vague unease about my future.” Among the unpublished works found after his death was an essay about Jesus titled “Zoku Saiho no Hito” (“Sequel to the Man of the West”). 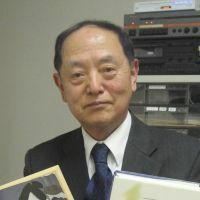 Although his suicide and some of his works give a depressing image of the man, Sekiguchi said that the novelist was not just a gloomy person, but that he had romantic and active sides to him as well. However, Sekiguchi added that the same candy-loving author also rebelled against the authorities, as evidenced in his 1922 novel “Shogun,” which features a horribly brutal character named N Shogun. Sekiguchi maintained that N Shogun was both based on the Imperial Army Gen. Maresuke Nogi, a hero of the brief but very bloody Russo-Japanese War of 1904-05 — and also represented the imperialism of Nippon (Japan). ” ‘Shogun’ was too controversial,” Sekiguchi said, explaining that the authorities censored it heavily. “But Akutagawa’s active criticism of the authorities is something that should be revalued today,” he said in earnest.